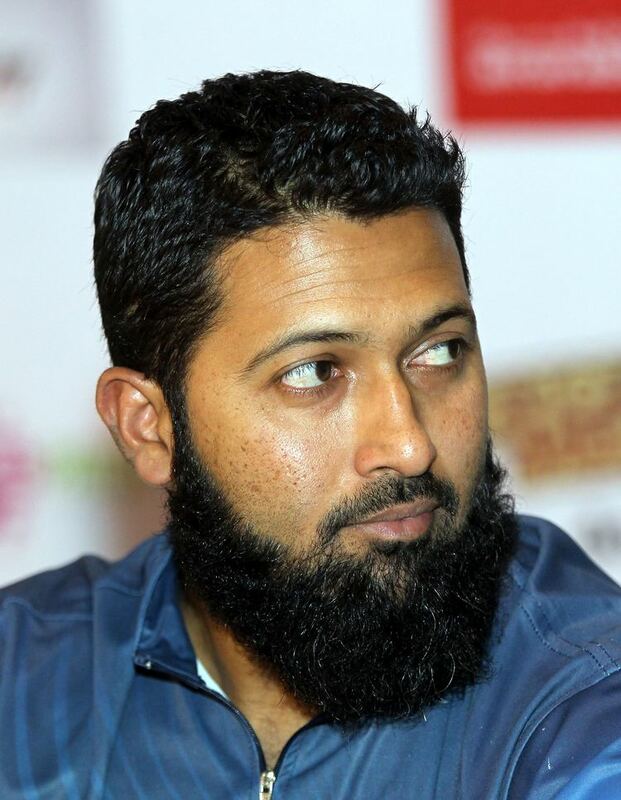 Wasim Jaffer pronunciation (born 16 February 1978) is an Indian cricketer. He is a right-handed opening batsman and an occasional right arm off-break bowler. He is currently the highest run-scorer in Ranji Trophy cricket, surpassing Amol Muzumdar. Following a prolific school career, including an innings of 400 not out as a 15-year-old, he made his entry into the first-class cricket and scored a triple-century in his second match. This innings of 314 not out helped set a series of firsts for Mumbai. It was the first occasion that a batsman had made a triple century for Mumbai away from home and, in putting on 459 runs with his opening partner Sulakshan Kulkarni, the pair became the first from Mumbai to pass 400. 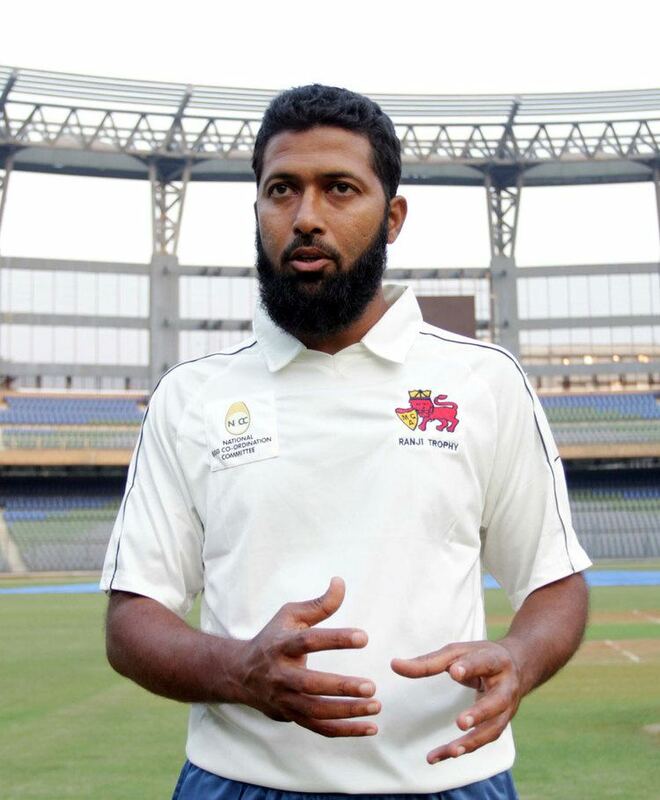 An opening batsman, with the style of Mohammed Azharuddin, much was expected of Jaffer as he entered Test cricket for in a home series against South Africa in 2000. However, the experienced bowlers Shaun Pollock and Allan Donald proved too difficult for him to cope with, and he managed just 46 runs from his four innings. He would not start another international match for some time, eventually returning in May 2002 for a tour of the West Indies. Jaffer had a respectable series, making 51 in Bridgetown and 86 at Antigua. He had done enough to be included in the Indian squad for their tour of England the following summer but, despite a half century at Lords, he struggled in his other innings and was dropped after two Tests. Jaffer was recalled to the Test squad for the tour of Pakistan 2005–06 in the wake of excellent domestic form, but did not play in the Tests. It was in the next series in India that Jaffer scored his maiden Test century: exactly 100 against England at Nagpur, in his first Test since his recall. He made his first Test double-century at the Antigua Recreation Ground against the West Indies in June 2006. His 212 was made in over 500 minutes during the second innings was the equal second highest by an Indian batsman in the Caribbean. In July 2006, his position as Indias first-choice opener with partner Virender Sehwag was confirmed via the award of a central contract (Grade C) by the Board of Control for Cricket in India.